To help improve trauma care quality, Wyoming has an all-inclusive trauma system. This means every Wyoming hospital participates in the trauma system at some capacity, which is especially important because of our state’s rural geography. The is figuratively separated into five regions (see map below). 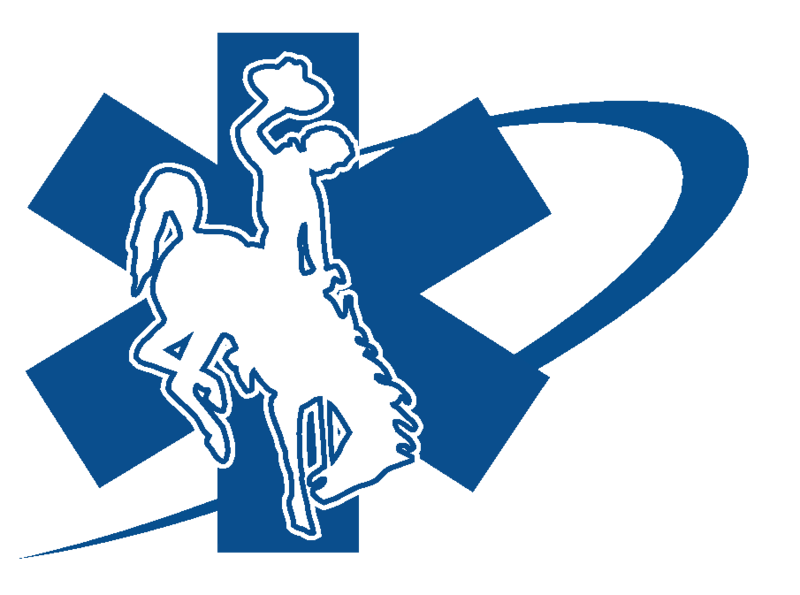 Each hospital is designated by the State of Wyoming based on four different levels of trauma centers: Regional Trauma Center, Area Trauma Hospital, Community Trauma Hospital, or Trauma Receiving Facility. Each facility is designated according to the capacity at which they are able to care for patients. See below for more information about trauma center designations. A Regional Trauma Center is a designated facility that has the medical staff and facilities to provide advanced care to trauma patients. A Regional Trauma Center also serves as a referral hospital for the Area Trauma Hospitals, Community Trauma Hospitals, and Trauma Receiving Facilities. An Area Trauma Hospital (ATH) is a designated facility that has the facilities and surgical capabilities to provide care for the majority of injured patients. Are Trauma Hospitals may serve as a referral center for Community Trauma Hospitals and Trauma Receiving Facilities. An Area Trauma Hospital does not require a neurosurgeon on staff. A Community Trauma Hospital (CTH) is a designated facility that typically does not have twenty-four (24) hours per day coverage of its emergency department. A CTH will typically have only one (1) surgeon on staff. With these exceptions, these facilities are similar to an Area Trauma Hospital and may serve as a referral center for Trauma Receiving Facilities. A Trauma Receiving Facility (TRF) is a designated facility that may include a hospital with no surgical coverage, to a small rural clinic. These facilities will provide initial resuscitation and stabilization and, as needed, will transfer critically injured patients to a higher level trauma facility.